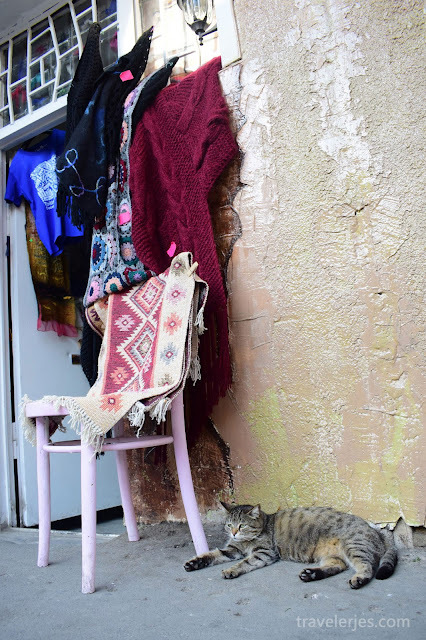 On my trip to Tbilisi Georgia, I met her in the street. He was sleeping there and thinking about something. Maybe he lost girlfriend?Lost money? hahaha! Someone told me she is a homeless cat, came to here every day.